If you're confused by any of the testing, ask your veterinarian to clarify. 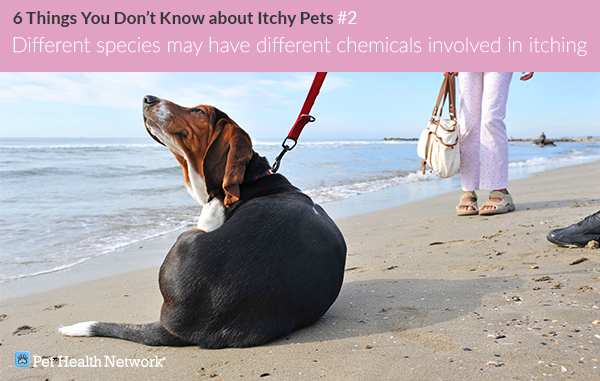 The treatment for itching varies with not only the underlying cause, but also the species affected. Chemicals involved in the itching process include histamine, and other chemicals such as proteolytic enzymes (proteases), leukotrienes and other inflammatory mediators1. Hassan, Iffat, and Mir Laieq Ishtiyaq Haji. "Understanding Itch: An Update on Mediators and Mechanisms of Pruritus." Indian Journal of Dermatology, Venereology and Leprology. Wolters Kluwer, Web. 10 Apr. 2015. 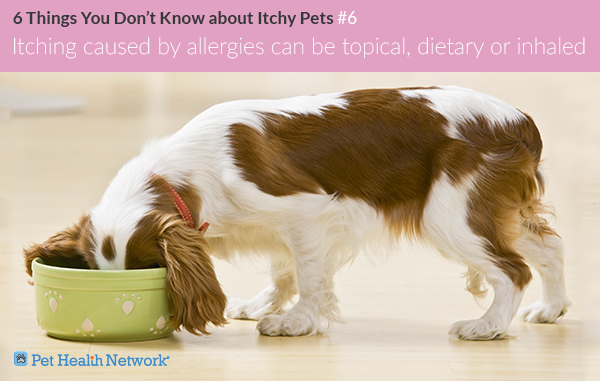 There are a myriad of things that can initiate itching or "pruritus." Causes can be primary skin diseases or secondary to problems not directly associated with the skin. 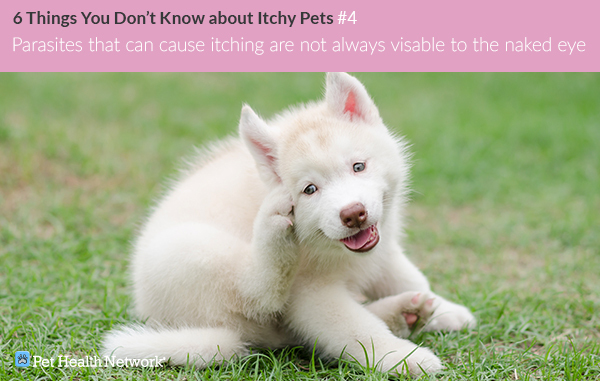 Common causes of itching are parasites such as fleas, ticks, lice and mites; many external parasites are not visible to the naked eye. Mites and lice are very tiny and often live below the surface of the skin. Sometimes mites are not found, even if they are suspected. 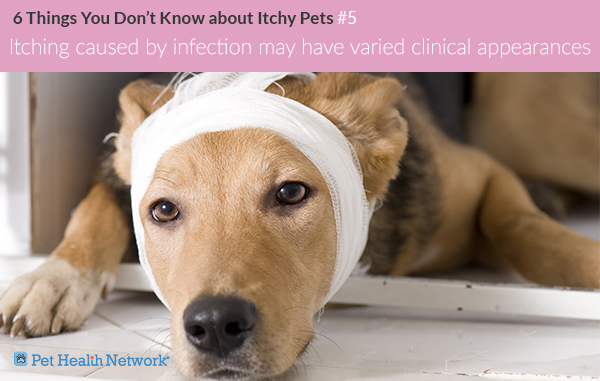 Your veterinarian may elect to treat them, even if the mites are not found.